Would you like to try out the ShopRoller Platform with some sample data? No worries! We have some sample files you can use while you are learning how to use the software. 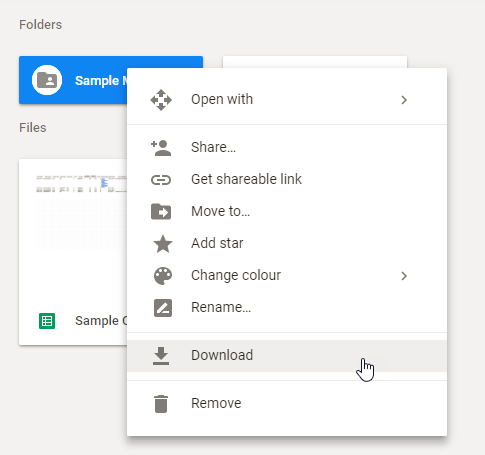 We have shared a folder on Google Drive. NB! You will need a Google account in order to use Google Drive. Based on what sample data you would like to use, download our sample files! NB! You might get a pop up asking whether to allow the download of multiple files: opt YES / ALLOW. 3. Use the Sample Files! Yes! We want to offer sample files for you to play around with, just in case you do not have your own data to use yet. 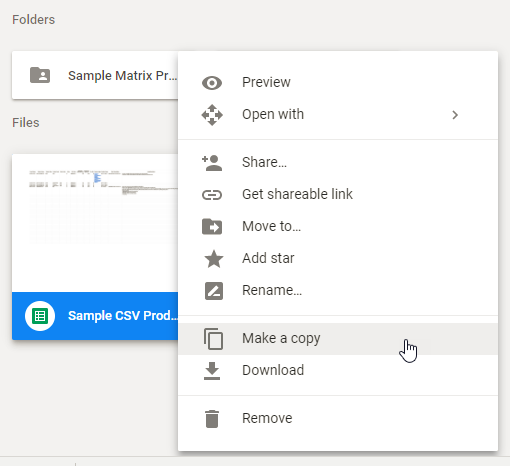 Can I use/ keep the files in my own Google Drive Account? Yes! 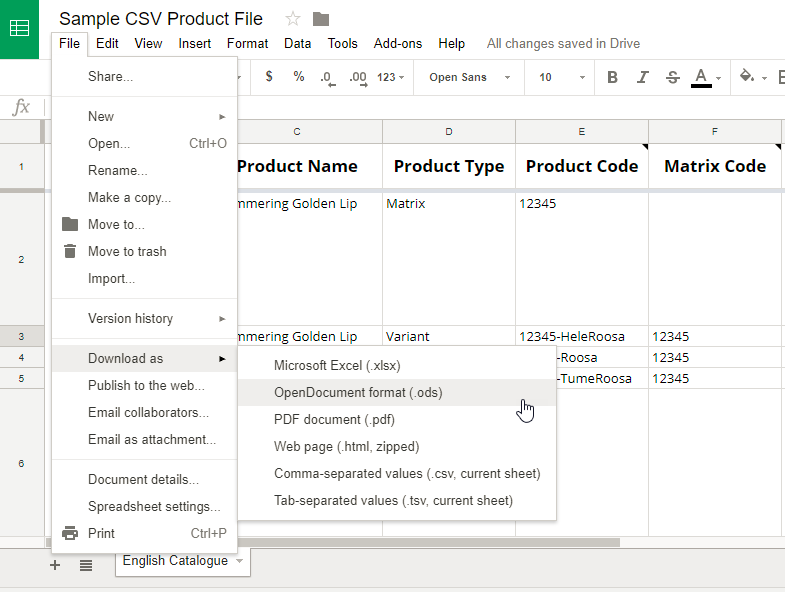 You can continue to use this spreadsheet as a template for your own products. Then you can organise and edit your copied file as you like!